Downtown Development Will Raise Your Taxes! Other public entities like the City and County receive limited revenue from the development of the downtown. 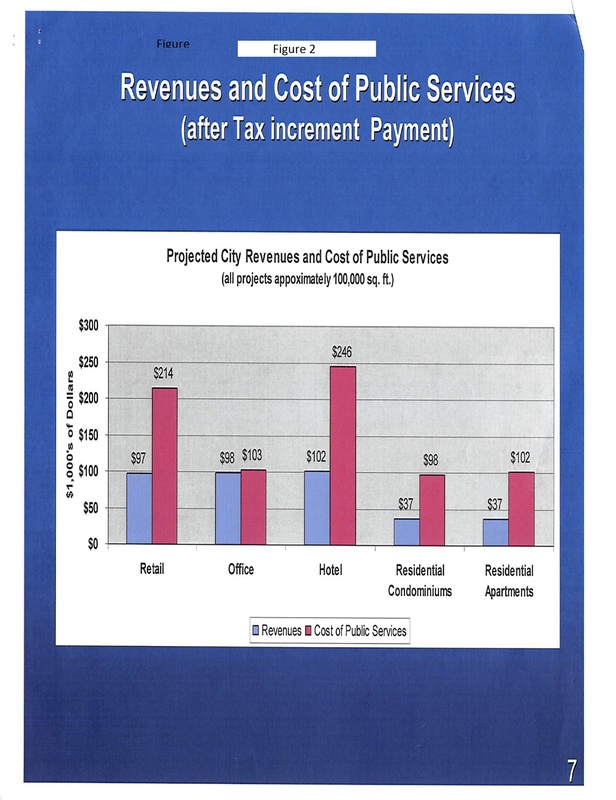 Indeed, a 2010 report by staff Figure 2 (“report by staff”) to the CRA indicated that all types of development in the downtown would result in costs that exceed revenue gains to the City. For example, 100,000 sq ft of apartment development will cost the city $102,000 and will produce only $37,000 in revenue. The implication is that the City will have to find additional revenue, most likely through tax increases, to pay the added cost for City services for new Downtown developments. Your taxes are likely to go up, not down as a result of the new development in the Downtown! The Downtown will have more TIF revenue to pay off loans for previous infrastructure improvements and other costs and will have new monies to make further improvement in the Downtown. 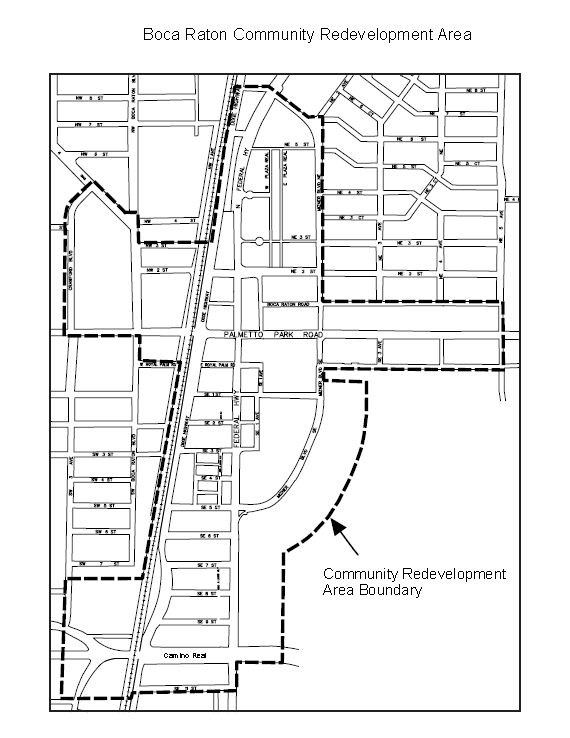 Previous articleThe Greater Boca Raton Beach and Park District: A Higher Scrutiny….